In tests of six typical brands, CU turned up disappointing quality, labeling difficulties, and some unsolved technological problems. Today’s convenience-minded food processors have barely begun to utilize one of the more popular offspring of the pushbutton age, the aerosol package. The only food product that contributes significantly to the half-billor or more aerosol units of all kinds now being sold each year in this country is whipped toppings. Since a Federal standard of identity for aerosol toppings is under consideration right now by the U.S. Food and Drug Administration, CU decided to take a look at this product, not only to see how brands now othe the makret stand up against the proposed standards but, also, to find out what consumers are paying – in both money and quality – for the convenience of easy storage and instant whipping. Coded samples of the test products were submitted to expert diary tasters for their judgement on specific characteristics and overall quality. Separate samples were tested for bacterial content. The labels were studied to see what the declared contents were, what claims were made, and generally how much the buyer could learn from the label. The percentages of fat – the chief determinant of value on most diary products – were established by analysis; contents were measured; and the cost calculations were made. Since aerosol whipped toppings obviously are intended as a substite for fresh cream whipped at home. CU compared the aerosol brands on all points with this old-fashioned luxury product. Coded samples of freshy whipped heavy cream were slipped into the taste tests as a check on the tasters’ frame of reference; they were consistently judged excellent. The aerosol samples, on the other hand, came through CU’s tests with anything but flying colors. 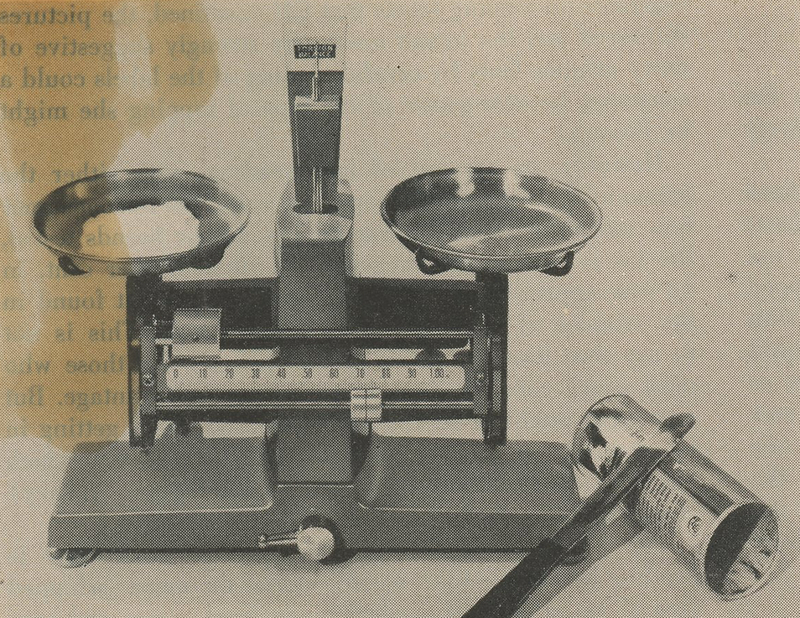 The most suprising deficiency of the aerosol toppings was revealed by simple weighing. Samples of all brands were weighted and then dispensed in short bursts until the pressure was exhausted. Re-weighing indicated that, in every instance, from 10 to 25 per cent of the labeled contents had not come out, a fact that was confirmed when the cans were opened for checking.